This is my second visit to Pink Passion The Signature Salon but this round I'm going to try their Facial Rejuvenation with E-Light System. 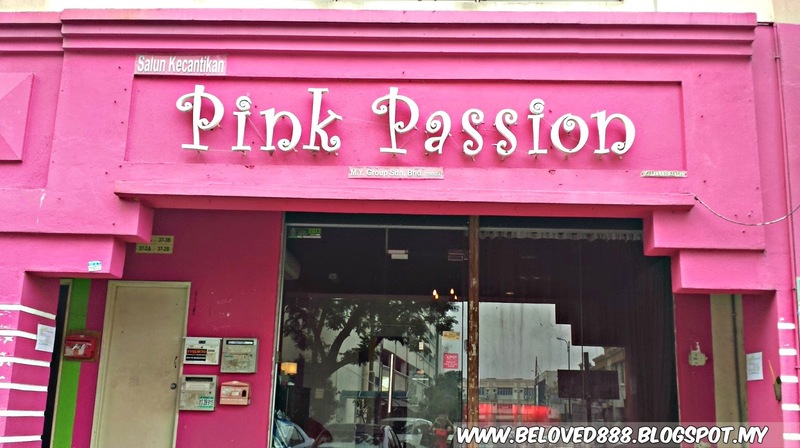 I did my eyelash extension at Pink Passion previously and their service is excellent. For those that have not read my post regarding the eye lash extension, feel free to click at here. Thank you to The Butterfly Project for the collaboration with Pink Passion The Signature Salon. The beautician has allots a room for me. The session start with cleansing as beautician will ensure my face is clean. After cleanser is scrub session to clear off the dead skin. There's are nothing like facial that make you feel good and look great. After a good double cleanse, it was followed by extractions to clear off stubborn blackhead that stuck in my pores. Ewwww, I hote this monster Z that haunted my pores. The most enjoy part is the mask session. Plus a comfortable scalp, arm, hand and foot massage. My goodness, I did not realize I fall asleep when it come to de-puffing eye massage. Thumb up for their gentle massage. E-light treatment is a new treatment from Pink Passion and this is my first time try on E-light treatment. The E-light treatment using IPL + RF (bi-polar radion frequency) energy for hair removal, skin rejuvenation include wrinkle, skin lifting, acne, pigmentation remove, vascular or capillary lesions improvement. At first I was a bit nervous when the beautician warm up the machine. Surprisingly the treatment is safe and painless . Thanks to the beautician as she brief me regarding the treatment before she start on my face. I can feel a warm sensation with the zapping sound come from the E-light system. No worries as the heat is bearable and painless. The heating caused by interaction of RF energy and dermal resistance can be transmitted to dermal layer to stimulates the collagen fibers to regenerate and re-arrange. I am impress with the immediate result. 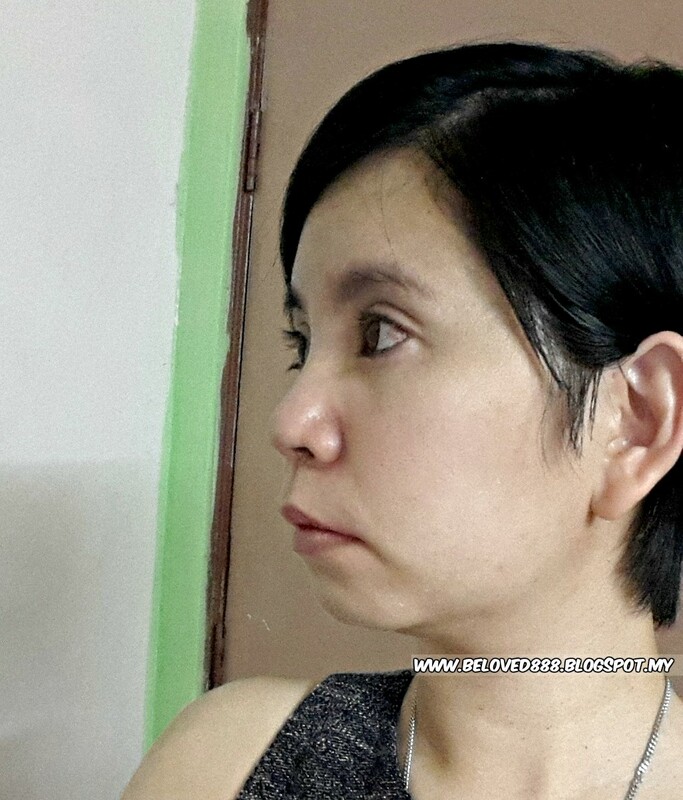 The beautician do the treatment on my right side face to let me see the different. Can you the different between my right side face and left side face? 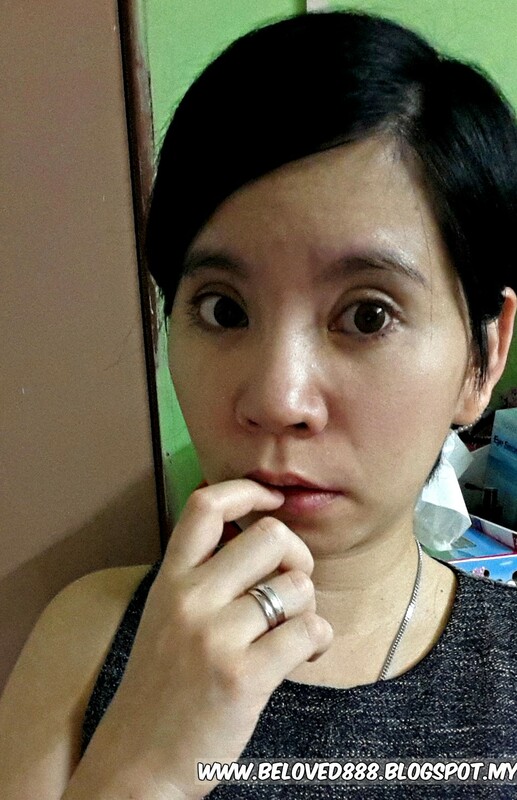 The obvious part is my cheek area whereby you can see my skin lift up and more firm. I was astonished with the result and I love the my new look after go through this treatment. Recommend to do 3-4 times for facial rejuvenation. After 1 week, my skin look firm and pores getting smaller. Do remember apply moisturize to ensure our skin able lock enough water. Wish to experience yourself the treatment? I have 4 vouchers to giveaway to my reader and you can enjoy the treatment for only RM88. Left your email address and I will pass the voucher to you. Do you booking now. 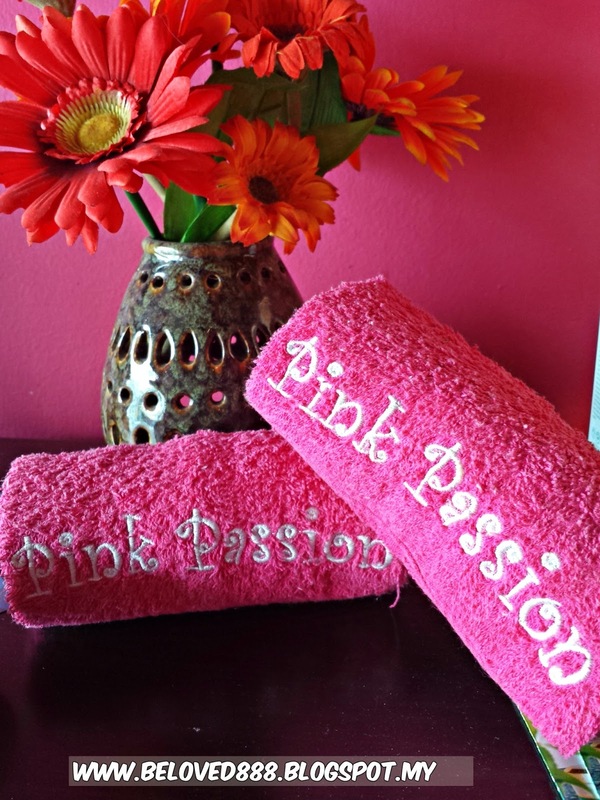 For more information, you may browse their website at http://www.pinkpassion.com.my/ and follow them on Facebook.